The European Union (EU) has released a damning report on the country’s recent disputed elections. 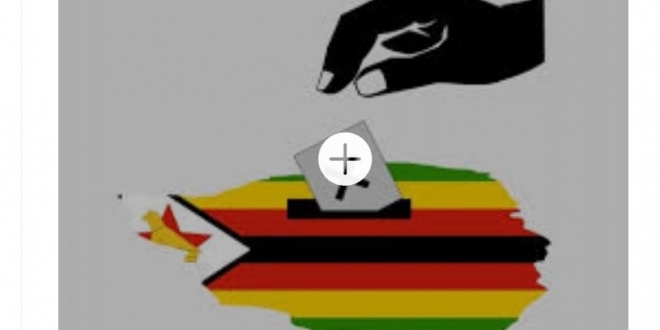 The elections were won by President Emmerson Mnangagwa who had to be declared the winner by the country’s Constitutional Court, following a constitutional challenge from MDC-Alliance president Nelson Chamisa who claimed the polls were rigged. In the report just released, the EU said though the voting day was relatively peaceful, the events prior and after the polls left a lot to be desired. Of note, from the report, is that state resources were abused in favour of the incumbent, while at the same time public media played the game on the ruling party’s side. 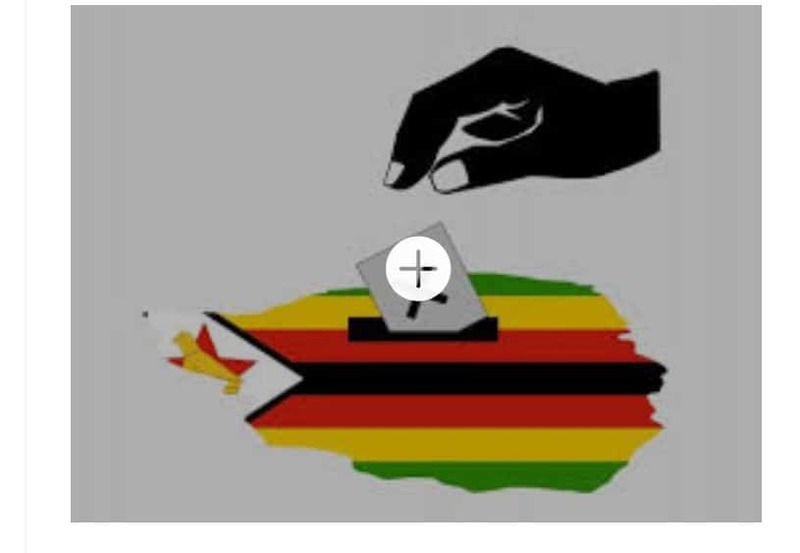 EU also says the electoral body in the country, the Zimbabwe Electoral Commission lacked independence from the incumbent, and that it failed to act in an impartial manner. Meanwhile, the report by the EU comes at the time the country is literally up in smoke; when the country is trying to engage with the outside world so as to get support to kick start the failing economy. Zimbabwe is trying to regain the lost pride and confidence, in order to attract foreign and local investors. And some believe the report has potential to put a dent and derail the country’s engagement efforts. Be that as it may, Zimbabwe’s elections were with no controversy, a lot of issues were said on the playing field having had not been level. There were allegations of flaws in the manner the elections were handled. That has seen the results particularly the presidential ones being challenged in the court of law, in which the incumbent was declared the winner. Mnangagwa came into the election being the sitting president, after finishing off his predecessor’s Robert Mugabe’s term, who had been dislodged through a bloodless coup detat.